This WeChat public account mall is a custom developed for Weshare INAV for the “Dr. Jiang Read Classic” project. Designed to make it easy for users to read classics and purchase courses anytime, anywhere on WeChat. Customers use the WeChat public account mall to achieve online marketing, online payment and other functions, greatly improving the course sales. Main functions: live course, course playback, course details page introduction, partner income distribution, etc. you can contact with us . 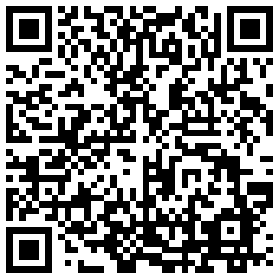 Shenzhen WeShare interactive technology co. LTD. All rights reserved.